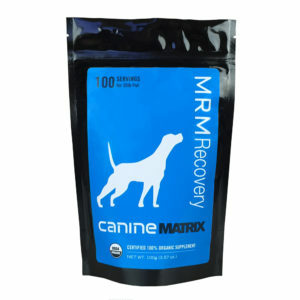 For the Pet in Need – Maximum Recovery Matrix delivers support to keep your pet Healthy and Happy! 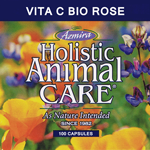 Our Certified 100% Organic Medicinal Mushroom blend is formulated as an Alternative and Complimentary therapeutic agent for critical and chronic health conditions. 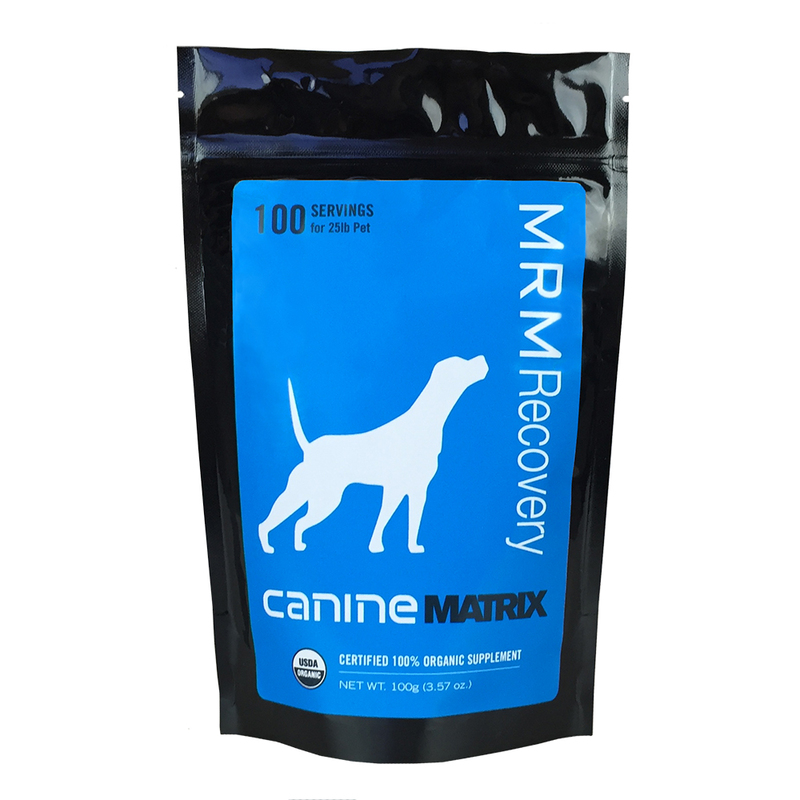 • A solution for pets in various states of trauma, recovery or rehabilitation. 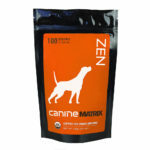 • Great for Senior Animals. • Super Antioxidant L-Ergotheionine with its own cellular transport mechanism supports a healthy inflammatory response. • Enhances circulating, bioavailable vitamins, chelated minerals amino acids to healing tissues. • Detoxification of liver and kidneys overtaxed by medications or other toxins. Ingredients: Contains a proprietary blend of Certified 100% Organic Mushroom mycelial biomass cultured on organic oats: Cordyceps militaris, Ganoderma lucidum (Reishi), Antrodia camphorata and Pleurotus eryngii (King Trumpet).